Our software TrackMaker is a top of the notch CAM package to generate tool paths for PCB milling machines and is used to edit, convert, and manipulate data generated by diverse CAD packages. TrackMaker also operate the machine, so no other SW is needed to move the drive axis or machine PCB. You can test gerber import and data editing with TrackMaker on your PC for free, but in the DEMO there is no output to the machine. 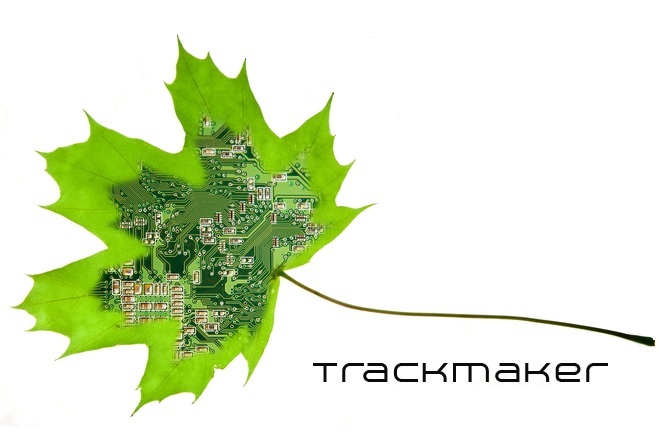 If you would like to test TrackMaker with your machine, contact us and we will established remote connection to provide complete test of TrackMaker with your data and with your CNC machine.